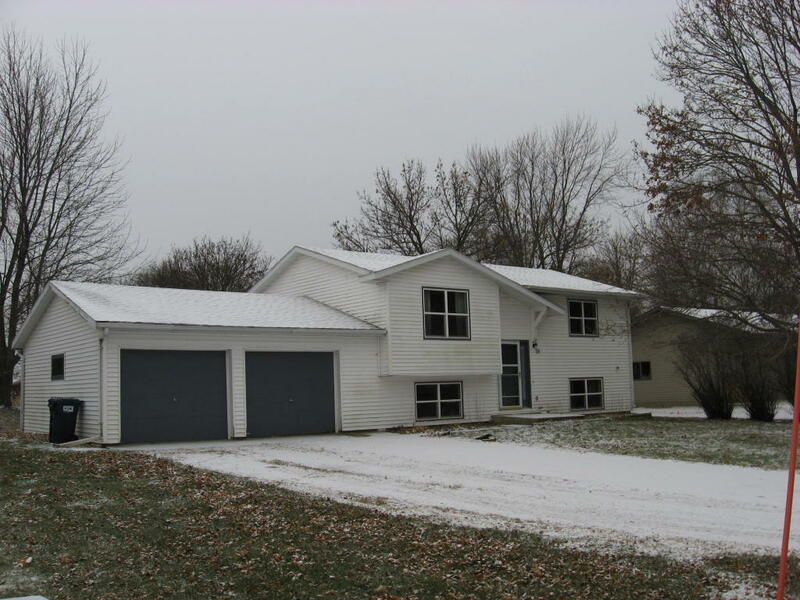 Nice Family Home Just East of the Spirit Lake School System. This Home Offers 4 Bedrooms and 2 Baths and an Extra Bonus Room in Lower Level! Double Car Garage for indoor parking is Nice in the Winter Months! Large Backyard With a Shed for your extra storage, and Updated Kitchen, Furnace and Central A/C Unit! Nice Home for the Money!